Dive into the incredible underwater world with Blue Sea Divers and discover the pristine waters surrounding of Mahé Island. We will introduce you to the top diving sites that the island has to offer by providing exceptional dive education and helping you to uncover the lesser known, remote dive spots, Blue Sea Divers ensure you’ll experience the very best of this stunning destination and the exciting world that is waiting beneath the waves. Let us take care of you and enjoy your dives with us! 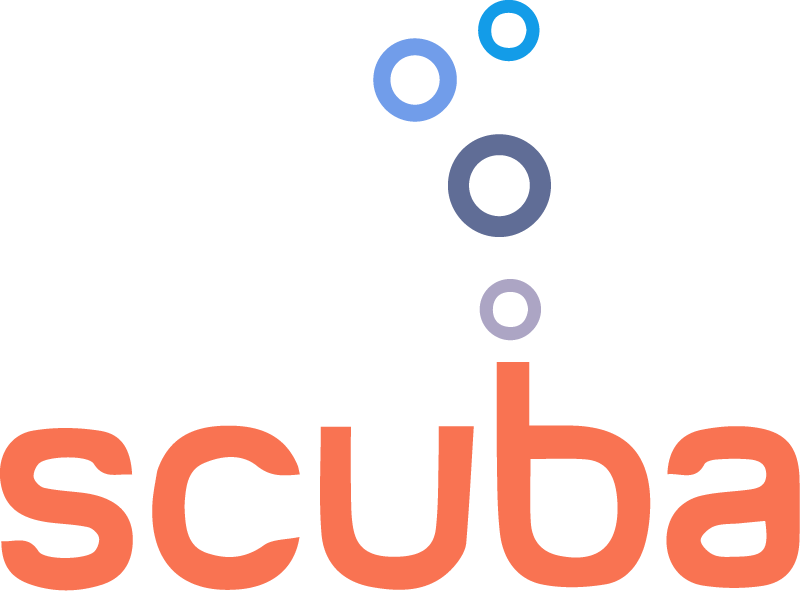 We offer a wide range of Scuba dives for the beginner, novice, intermediate, or experienced diver. You need adequate swimming skills. Discover the magnificent underwater world. Marine Park entrance fee included. You need adequate swimming skill and need to be in good physical health. No prior experience with scuba diving is required. After a brief introduction by one of our instructors we will give you the necessary knowledge that will allow you to take a dive to a maximum depth of 7 meters. * the certificate of attendance is not an official document or scuba license.